The Augusta Valley Animal Hospital team of skilled veterinarians welcomes you to our practice. We are proudly serving the Staunton, Waynesboro, and Augusta County area. At Augusta Valley Animal Hospital, it is our daily privilege to provide quality vet care to your cherished pet, with compassion and competence. We hope to ensure a positive impact on our patients, pet owners and the local community. Dr. Carter graduated from University of Georgia in 1983 with a BS in Agriculture. She received her Doctor of Veterinary Medicine from Virginia-Maryland Regional College of Veterinary Medicine in 1987. 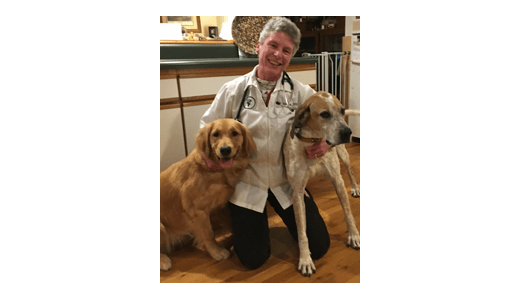 Dr. Carter is one of the founders of the emergency clinic in Verona and is past President of the Virginia Veterinary Medical Association. Dr. Carter was the recipient of the 2008 Distinguished Virginia Veterinarian Award from the Virginia Veterinary Medical Association. She has advanced training in the field of endoscopy, diagnostic procedures with the flexible endoscope and multipurpose rigid endoscopy. Dr. Evans graduated from Virginia Polytechnic Institute & State University in 1980 with a degree in Animal Science, and a minor in Biology. He was accepted into the inaugural class of the Virginia-Maryland Regional College of Veterinary Medicine and graduated in 1984. Dr. Evans is the past President of the Board of Directors, Augusta Regional Society for the Prevention of Cruelty to Animals. His special interests lie in diagnostic ultrasound and orthopedic surgery. 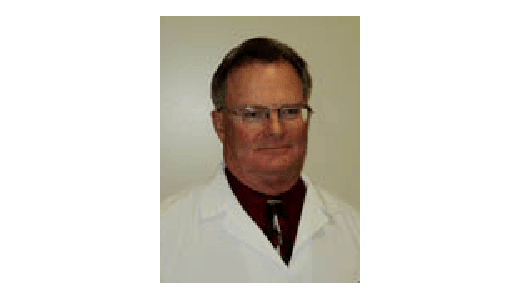 Dr. Hopkins graduated from Colorado State University in 1980 with a B.S. in Wildlife Biology and received her Doctor of Veterinary Medicine from the Virginia-Maryland Regional College of Veterinary Medicine in 1987. 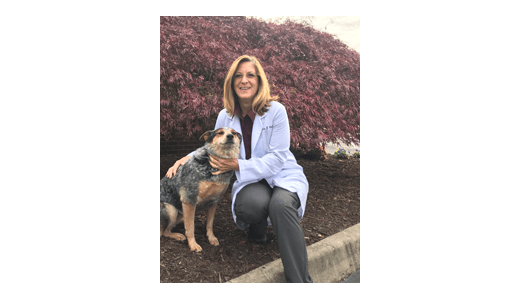 After 2 years in mixed animal practice, Dr. Hopkins became the first full-time emergency veterinarian in Charlottesville, where she remained for over 20 years. Dr. Hopkins has advanced training in Emergency Medicine, Surgery and Critical Care. Dr. Robertson joins us from Western Canada. He completed a BSc. in Animal Biology at the University of Alberta before earning his Doctor of Veterinary Medicine degree from the Western College of Veterinary Medicine at the University of Saskatchewan in 2018. His veterinary interests include zoo, exotic and wildlife medicine, as well as surgery. When not at the hospital, he can most likely be found outdoors, hiking or skiing as the season permits. He is excited for the opportunity to explore all that the Shenandoah Valley and Virginia have to offer! Dr. Purswell graduated from University of Georgia, D.V.M in 1977 , and she received a M.S. in 1981 and a Ph. D. in 1985. Since then, Dr. Purswell has been a Professor at Virginia Tech and a Diplomat of The American College of Theriogenologists. Her primary emphasis is on Canine and Equine Veterinary Acupuncturist CSU 2008. Dr. Schmeitzel is a 1981 graduate of Auburn University College of Veterinary Medicine. 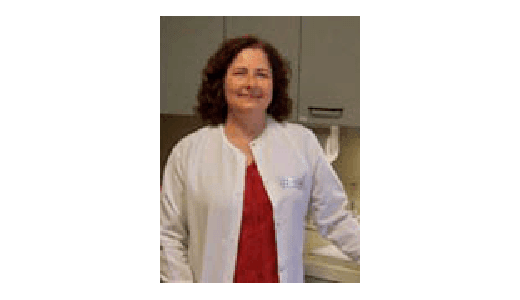 She interned at University of Pennsylvania and was boarded by the American College of Veterinary Dermatology in 1988, after completing a dermatology residency at University of California Davis School of Veterinary Medicine. 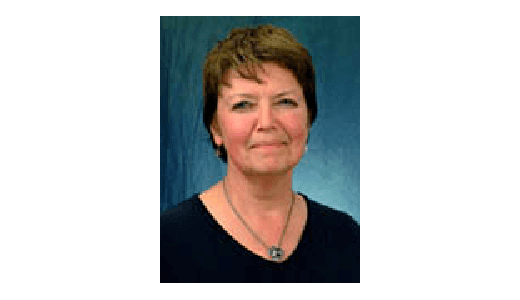 Dr. Schmeitzel was Assistant and Associate Professor of Small Animal Clinical Sciences at The University of Tennessee College of Veterinary Medicine from 1984 until moving to Virginia in 2000. She is now seeing dermatology referral patients at our hospital. At this time, she is scheduled to be in Staunton once every 2 weeks. She is available for dermatology consultations, allergy testing and treatment, and management of chronic otic disease. Please call our office to schedule your referral. 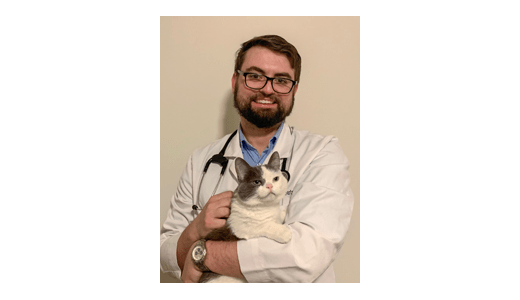 Dr. Schmeitzel will fax the referring veterinarian a full examination report with treatment recommendations, along with suggested follow-up care.